So every year, lots of market-driven people run tons of algorithms and numbers to figure out upcoming trends in the DIY housing industry. After all, those really smart people run all those really long numbers with all that crazy and intricate data, they release a “Color of the Year” to the public to keep people like me looking hip and up-with-the-trends. Then I, because I want to provide you with the most current, up-to-date and relevant info, research and learn about these things and present them to you. And that’s how little baby relationships are made. Anyway, back to the trends. It’s been pretty awesome to see some liveliness surface, after all these years of beiges and greys. Even whites, which are always a classic (and safe) choice for sellers, have taken a little step to “almost white”. White with a twist, if you will. Basically, it’s white with a hue of another color, whether it’s blue, grey, or a mix of the above. Another thing I learned is that accent walls are out. (Dang, I was really starting to get the hang of those!) 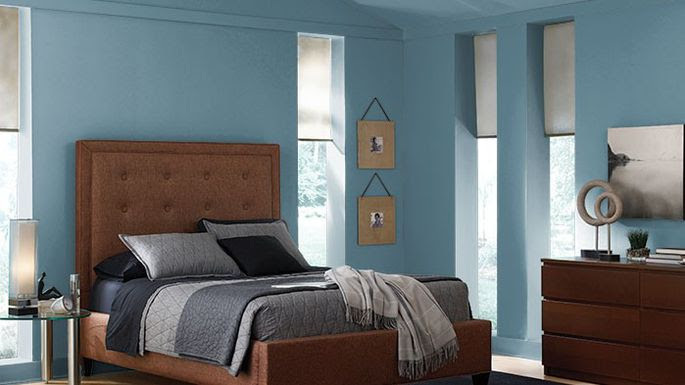 Gone are the days of grey or tan or neutral rooms with a “splash” of color, and what’s in is jewel-toned rooms. I know, it sounds totally crazy, but check out my Pinterest page for proof that it’s totally awesome. Everyone’s especially loving the super-rich foresty-emerald greens. Sounds scary, but actually really classy and absolutely gorgeous. Ok. Now let’s get to the main event. The feature. The moment we’ve all been waiting for! The color of the year. 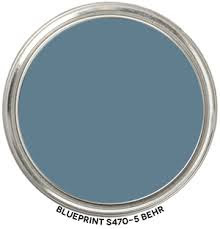 It’s Behr’s Blueprint S470-5 and. It’s. 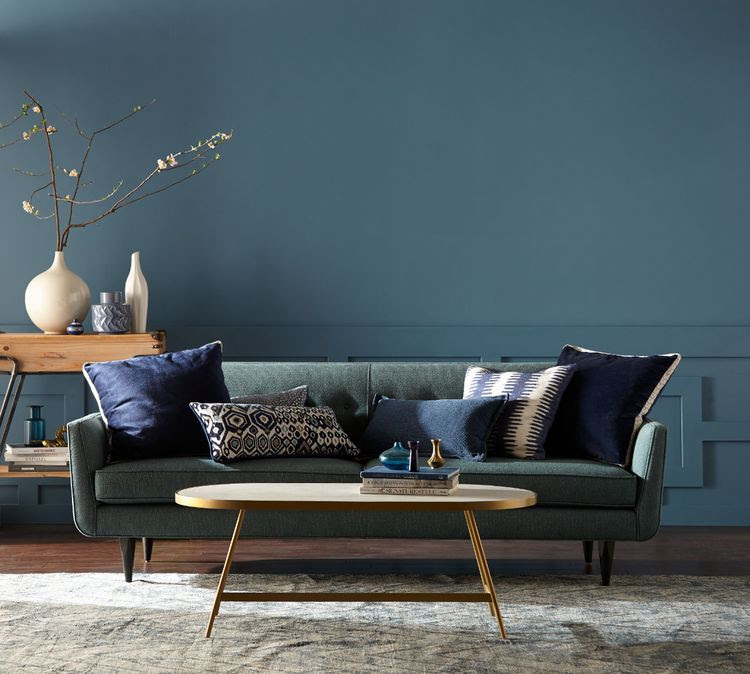 Awesome… It’s like this deep, rich, oceany blue-grey that would work as the main wall color, or on a featured piece of furniture, or pretty much any way you want to use it. There’s tons of ideas and palettes and everything you need to know about it here. Isn’t she a beaut? Now let’s get some footage of her in action, just in case you’re like me and need some help getting the creativity wheel turning. Well, there you have it. 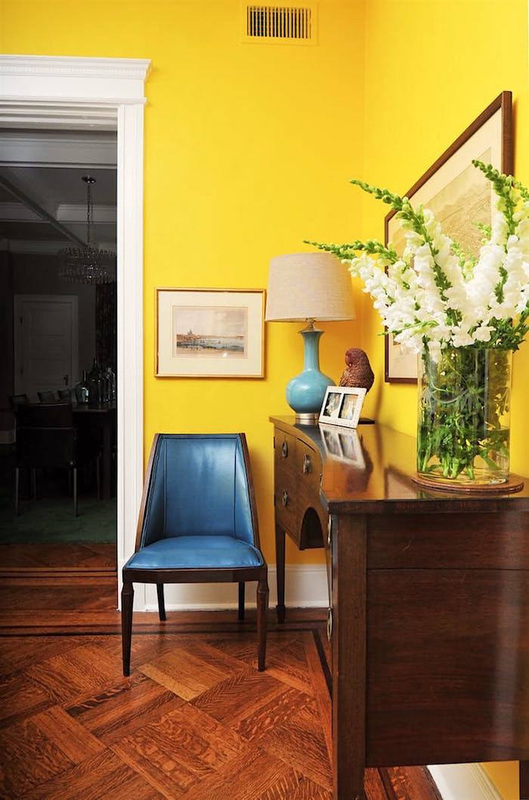 All the ins-and-outs of color trends this year. I hope you’re loving the information I’m providing to you, and don’t forget to tell all your friends and family about how to sign up to receive these emails! Also remember, that my lifeblood as a full-time broker is referrals. Who do you know looking to buy, sell or invest in real estate? I would love the chance to work with them, and sincerely appreciate your help and support!